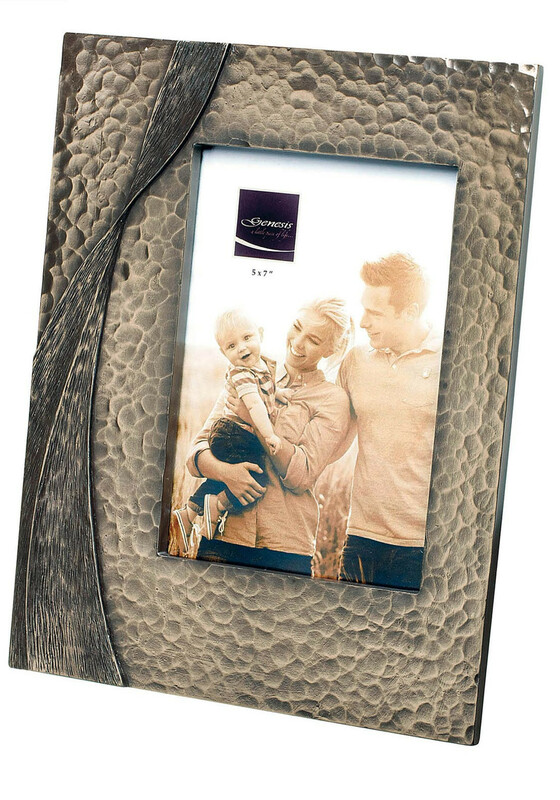 A beautiful Genesis Grecian photo frame constructed from cold cast bronze. This unique piece has a pebble style embedded print with a twisted striped side detail. 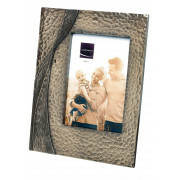 A beautiful timeless piece that will hold pictures of precious moments.